As we get older, it can be very hard for us to take care of our home and ourselves with great results. In fact, our bodies just can’t handle the pressure of managing a home, which is why it can be a magnificent idea to ask for help. Usually, there are 2 options in this regard. You either have the option to enter a nursing home, or you can get home health care. But is home health care better than a nursing home? Yes, because not only does the patient get to stay in his home, but he can also receive dedicated supervision. Plus, many other extraordinary benefits can be accessed this way as well. 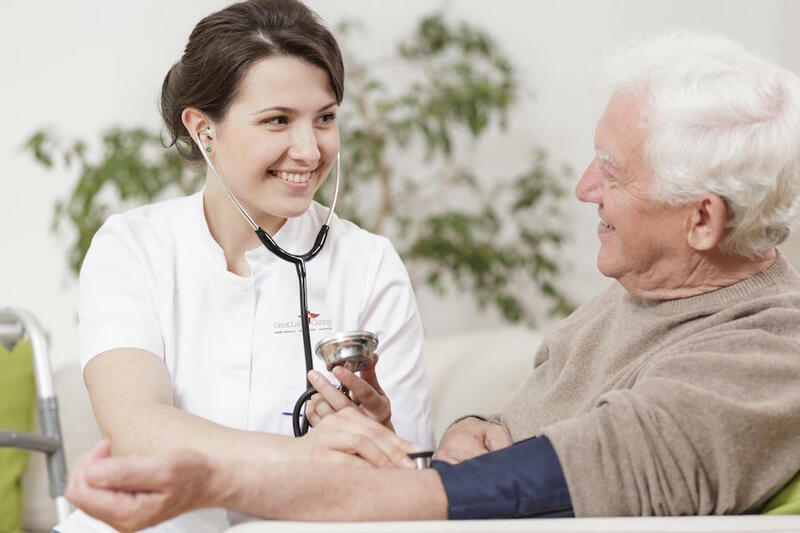 The home healthcare services are designed to help a senior heal and stay healthy. Not only are they focused on well-being, but they also bring in support and the satisfaction that you are not alone. It certainly pays off a lot, which is what you want to have in the end. When a senior goes to dedicated institutions such as a nursing home for the day to day care, they do have to remove some of their day to day freedom. It may not sound like much at first, but this does come with multiple benefits in the end. Having your sense of freedom and getting a say in everything that pertains to your life is something that every senior wants to have, that’s for sure. Aside from being perfect for the senior, home healthcare is fantastic for the family as well. It just makes things simpler, since the family and friends can visit a senior without a problem while he lives within his/her home. Things do get a lot more complicated when a senior goes to nursing homes because that’s where you have to deal with visiting hours and other similar stuff. Yes, nursing homes can provide good care, but the family will have to be in the second place, and that may not be that good in the end. As you can see, there are many reasons why home health care is better than nursing homes. 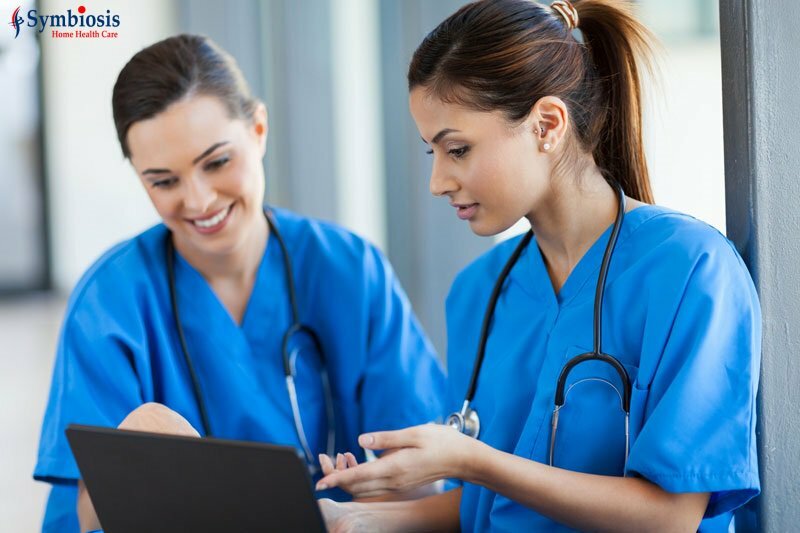 If you want to receive the ultimate value for your family or if you are a senior that requires extensive care, home health care is certainly the way to go. It does pay off a lot, and you do receive the quality and value that you may need. Don’t hesitate and check it out; you will not regret it.